On this West Virginia Morning, from 2014 to 2016, more than 300 West Virginians on Medicaid overdosed. Researchers from Johns Hopkins School of Public Health wanted to see what kind of care those people got afterward. They found that only about 10 percent of people who experienced a non-fatal overdose received appropriate follow-up. Follow-up might be helping the person get on medication assisted treatment, or treatment for other disorders and office visits. Appalachia Health News Coordinator Kara Lofton spoke with Neel Koyawala – one of the study’s authors – about the findings. 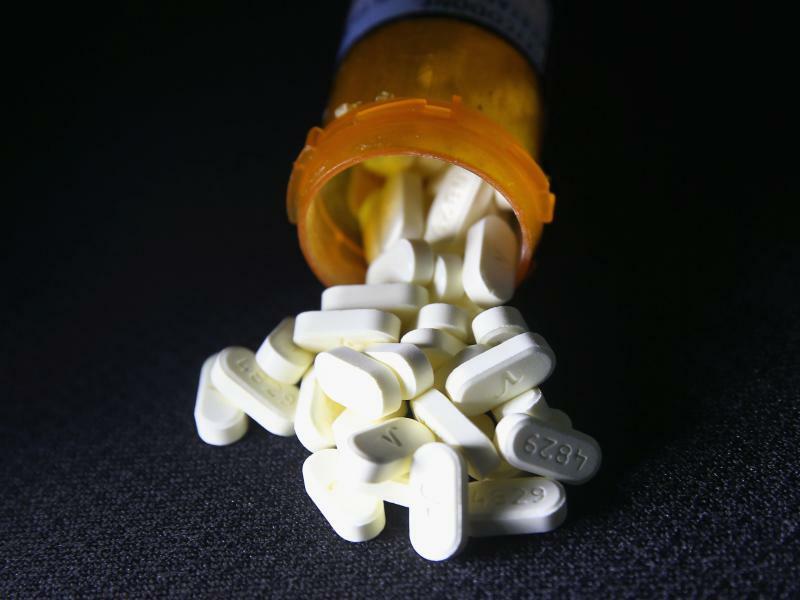 The Johns Hopkins study isn’t the only one looking at opioid overdose deaths this year. Kara Lofton reports on another collaborative report that found current efforts to change the trajectory are having a modest effect, at best, on the number of opioid overdose deaths. Appalachia Health News is a project of West Virginia Public Broadcasting with support from Charleston Area Medical Center and Marshall Health.